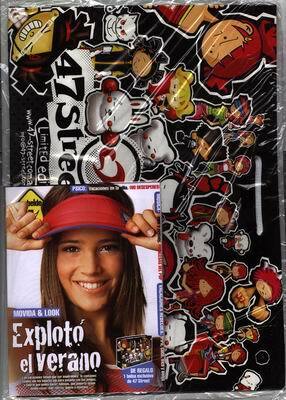 Includes a polar neck gift. 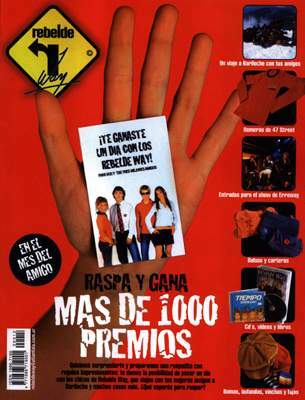 Includes a key ring gift. 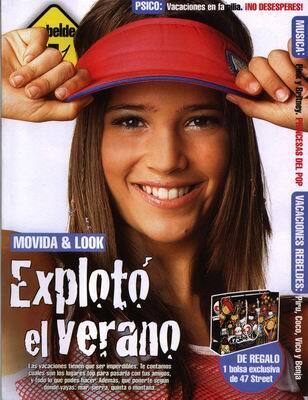 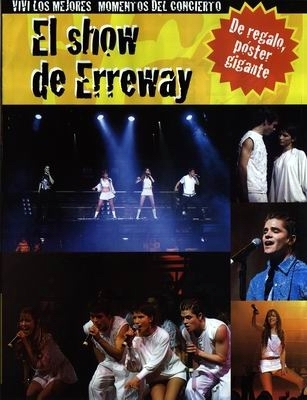 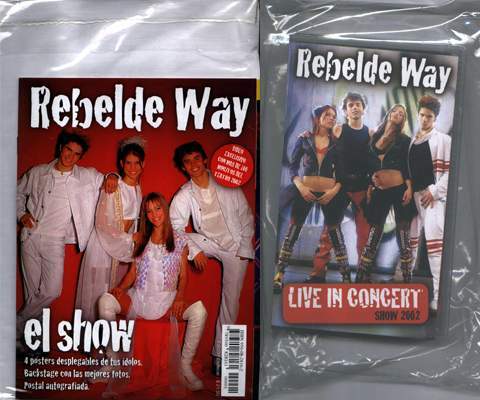 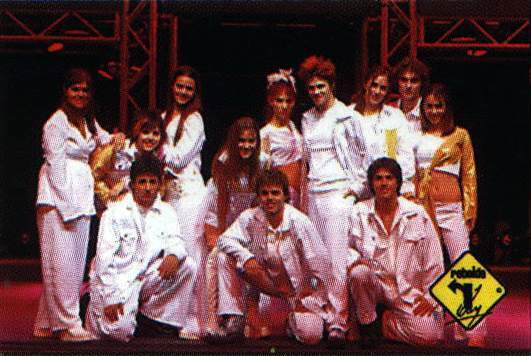 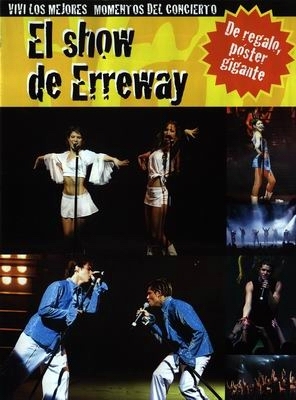 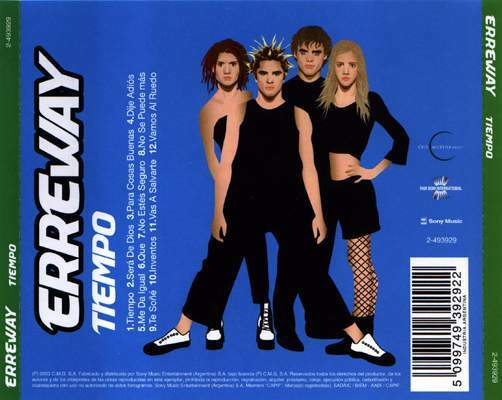 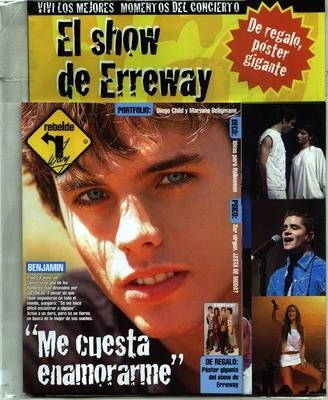 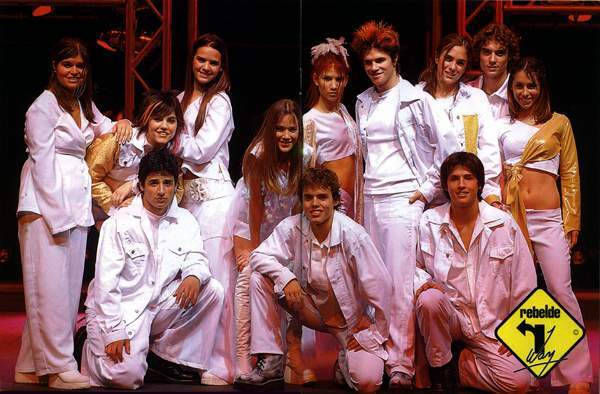 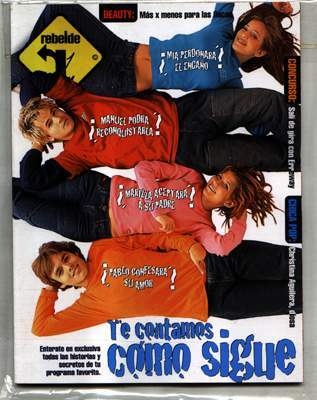 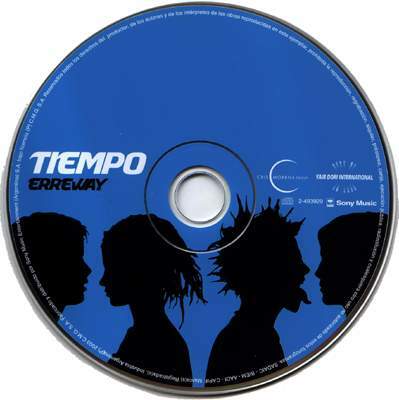 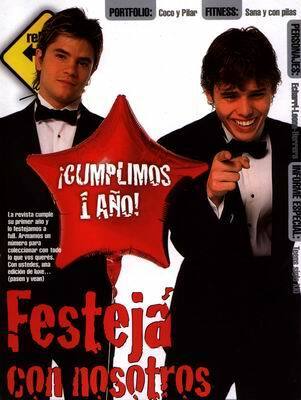 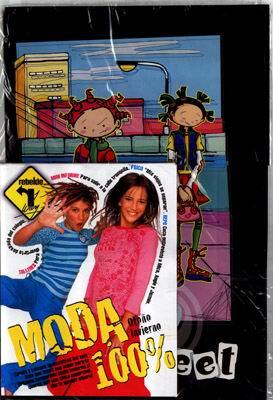 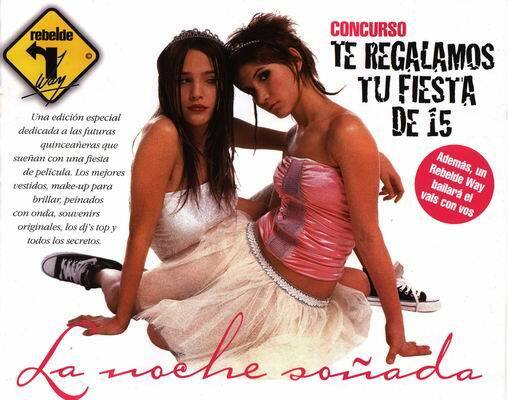 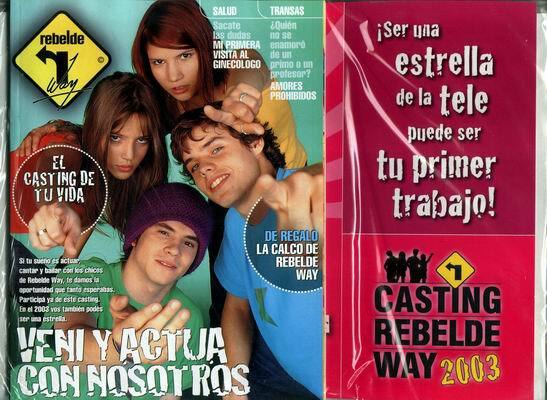 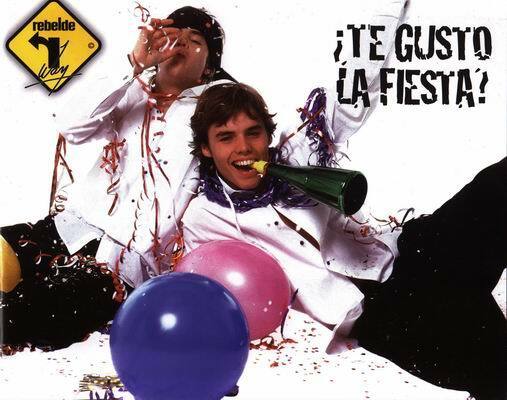 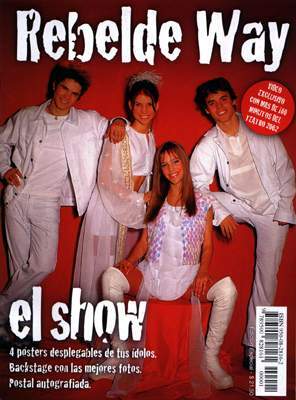 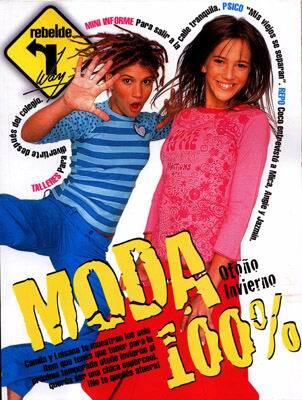 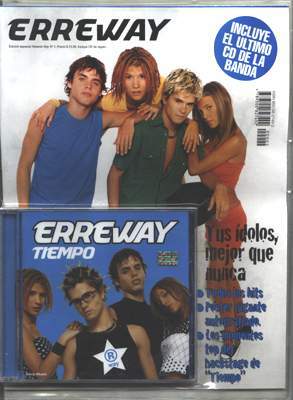 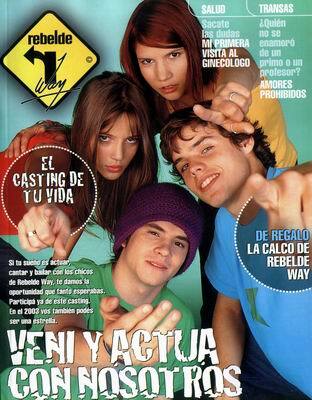 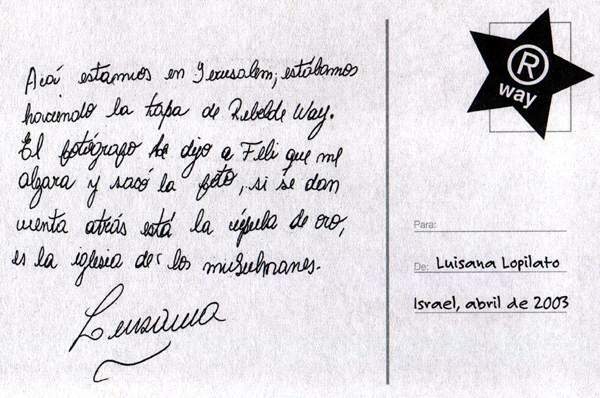 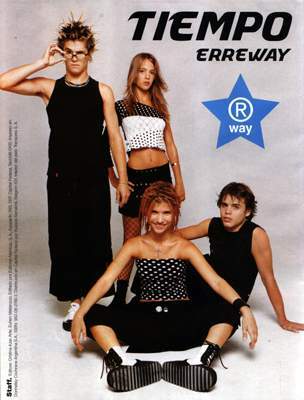 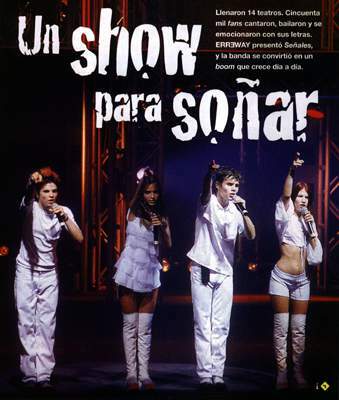 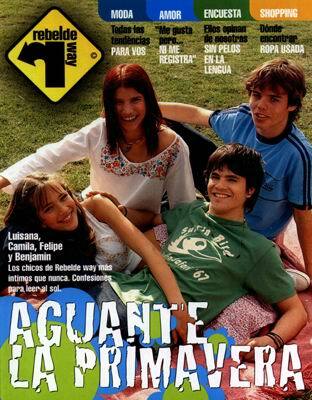 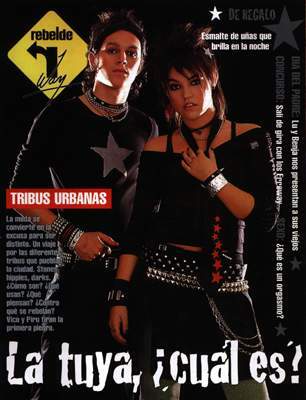 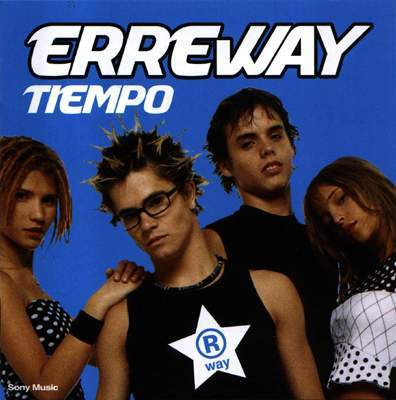 On 3/9 it was released the first Rebelde Way's magazine.